Thank you Float Around Acres, for sponsoring the Grand Champion Belt buckle for the Jack pot show. Thank you Land of Nod Goat Milk Soap for your donation towards our Jack pot show and being a vendor. Thank you Stillwater Boers at Newport Virginia, Betsy Sarver, for donating this Silent auction item. Thank you to A & B Livestock, Co-owned by Bob and Nancy Adamson & Randy and Amy Batson for their Cash sponsorship donation. They are also the owners of Stillhouse Farm Boer Goats. Thank you Huffman Trailer Sales for setting up as a vendor and your vendor donation. 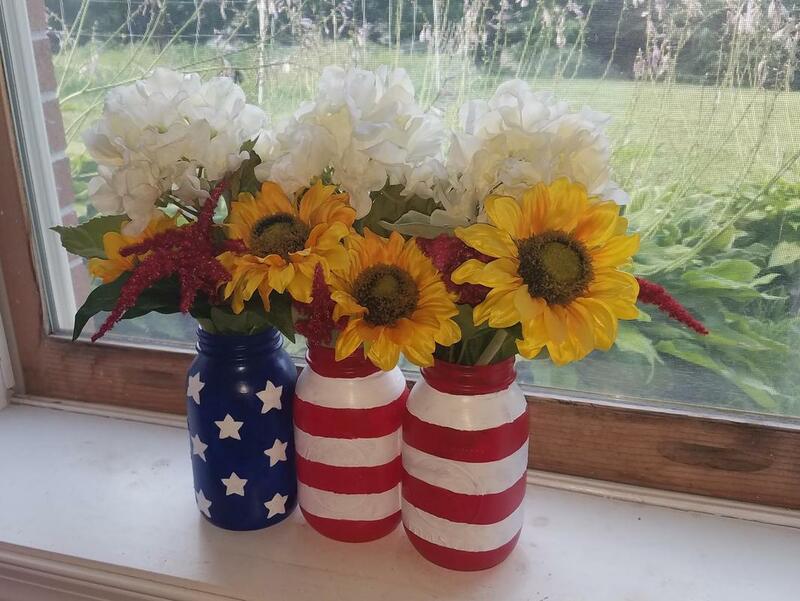 Thank you Country Chick for setting up as a Vendor and your Vendor donation. 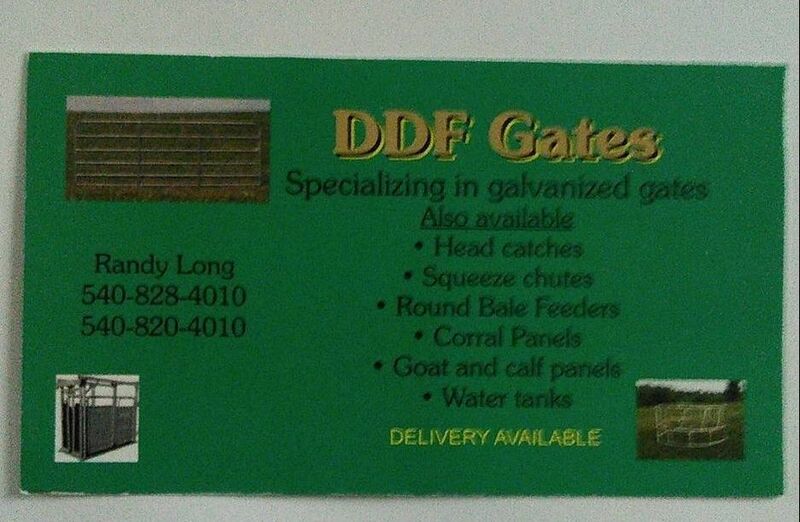 Thank you Gates and Feeders Double Diamond Farm, Randy Long for your donation of a several gates for our sale. 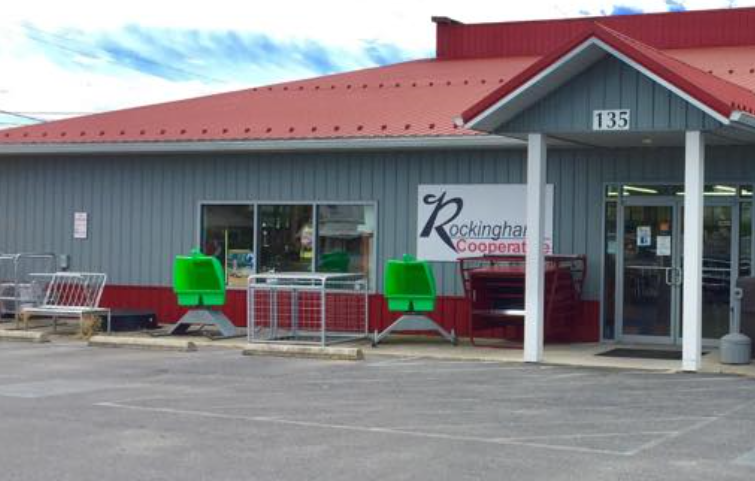 Thank you Rockingham Cooperative of Elkton for our show and sale year after year. 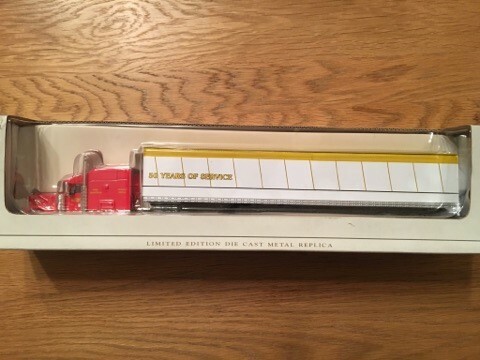 "50 years of service" Tractor Trailer from Huffman Litter Service. 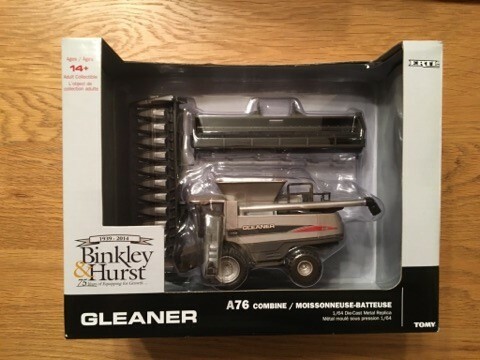 Donated by Binkley and Hurst: Toy Combine. 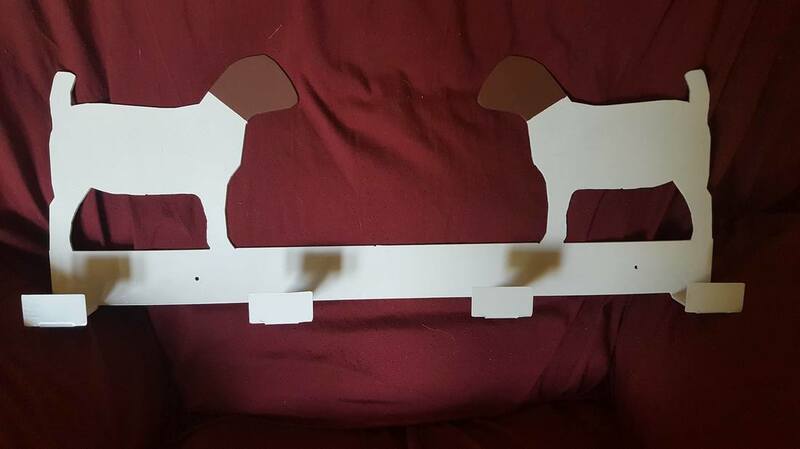 3" x 4" ornaments donated by Barbwire Farm Made by Smith Welding and Fabrication. Hitch cover donated by Barbwire farm Made by Smith Welding and Fabrication. Metal Coat Rack donated by Barbwire Farm and Made by smith Welding and Fabrication. Float Around Acres the Mitchel Family for their gift of cash towards the Jackpot show. Middle Lane Farm donated a homemade cake, sorry I forgot to get a photo. Ladybug Hill farm donated several pounds of goat meat. Baycar Farm sponsored these beautiful awards for the Market show. Tractor Supply of Harrisonburg, VA donated a gift of money towards the Youth Jackpot show. Stillhouse farm Nancy Adamson Made and donated this wonderful goat quilt. 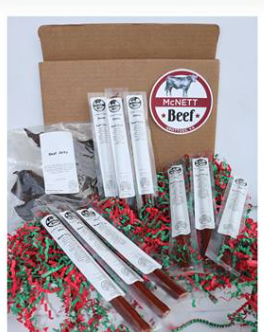 McNett Angus Beef Snack sticks and Beef Jerky. Silent Auction donation. Locust Haven Farm Donated this feeder set. Qoat quilt donated and handmade by Nancy Adamson from Stillhouse Boer Goat Farm in WV. Goat wreath donated by Amanda Hoffman. Handmade feed sack tote donated by Stonehaven Farm Crafts, You can find them on Etsy. Wooden Barn quilt donated by Stillwater Farm. Plates of cookies donated by Corine Arey from Locust Haven Farm. 5 foot wooden goat trough feeder donated by Shelvin Arey from Locust Haven Farm. 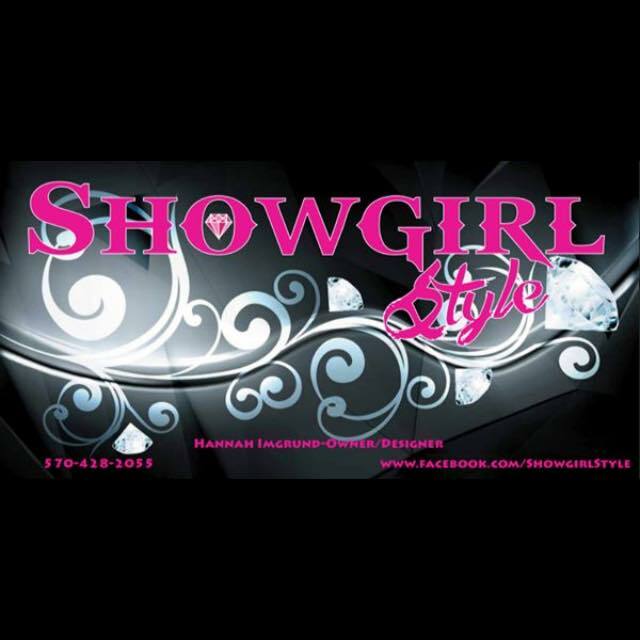 Showgirl Style: Find them on facebook. They sell wonderful show jewelry, clothing and bling. Goat soap and lotion donated by Chad Broyles and Patrick Aliff. Chestnut Spring Farm. Showring Silhouettes donated this lovely Goat neckless. Find them on Facebook. Elkton Co-op, Brent Hill, Donated shavings for the show ring. 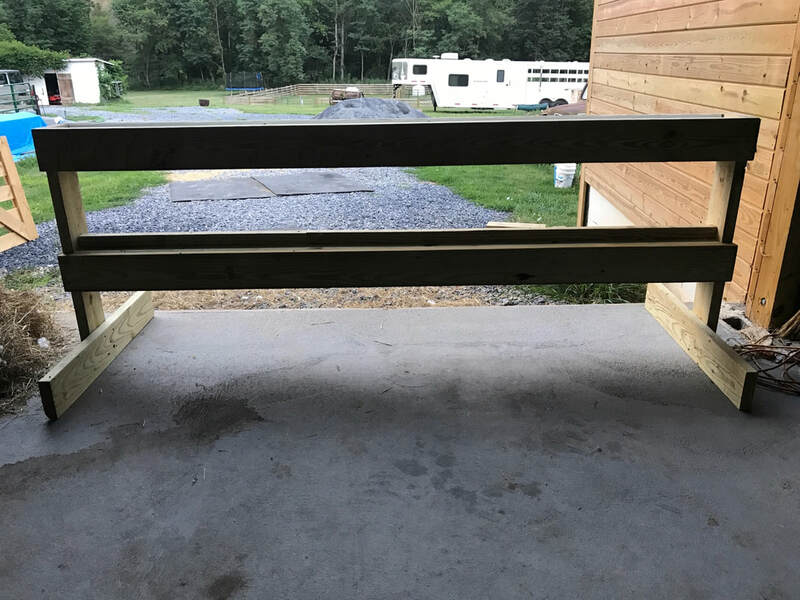 Bay-car Farm, Stephanie and Brian Carpenter donated this lovely Jackpot prize.